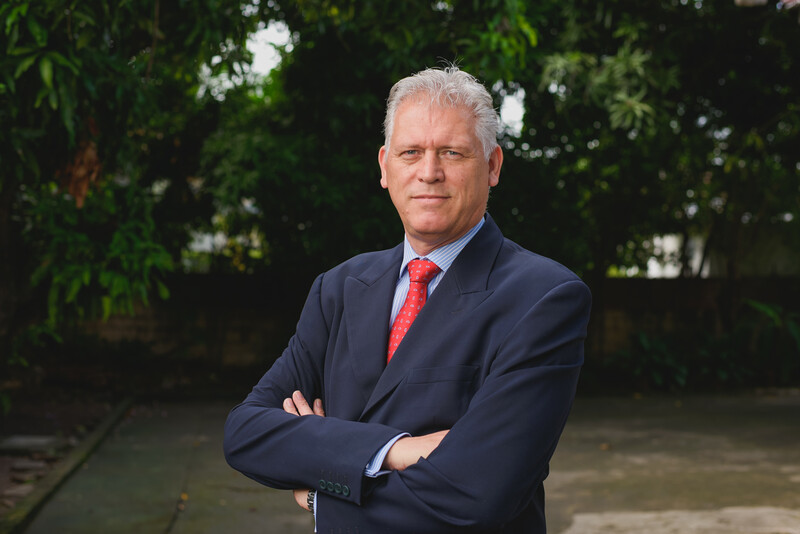 With more than 30 years of policing experience in some of the world’s toughest criminal hotspots, Mark Shields brings an international level of professionalism as a security company in Jamaica. From Frankfurt in Germany, London (UK) and Kingston (Jamaica), Mark Shields has experience in building security, large property security management, closed circuit television security and VIP protection services. On the international stage, Mark Shields has worked in hostage negotiation, strategic intelligence, and serious crime and is a trained anti-terrorist investigator. He was the first international police officer to be recruited into the Jamaica Constabulary Force, JCF, and was later appointed Deputy Commissioner of Police in charge of crime and intelligence. As Deputy Commissioner, Mark was engaged in policing at a strategic level with a focus on modernizing the police force, reducing the high murder rate in Jamaica, fighting police corruption, improving the standards of criminal investigations and developing an intelligence-led approach to policing some of Jamaica’s most dangerous areas. He built an exemplary reputation with the people of Jamaica. His previous work included posts in Europe as a drug and organized crime liaison officer with the National Criminal Intelligence Service, and in Frankfurt, Germany where he kept watch on the East European mafia and banking centers in Switzerland, then used by international money launderers. With more than 30 years of policing in some of the world’s toughest criminal hotspots, from Frankfurt in Germany, London (UK) and Kingston (Jamaica), Mark Shields has experience in VIP protection, hostage negotiation, strategic intelligence and serious crime and anti-terrorist investigations. In 2009, he established Shields Crime & Security Consultants Ltd and has since developed an internationally recognized brand in providing security management services.